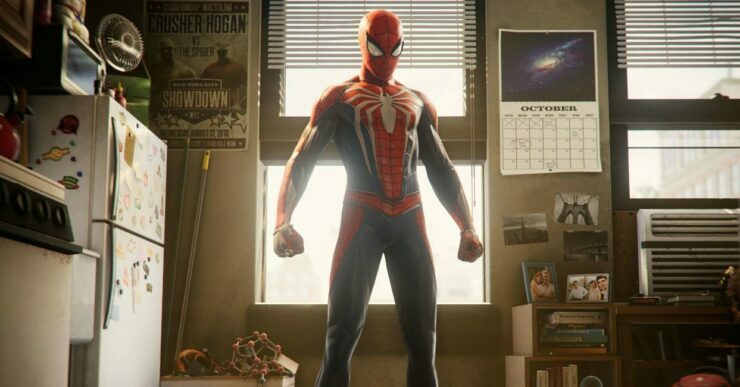 As part of the Game Informer coverage, Insomniac Games and Sony have announced that Spider-Man for PlayStation 4 will be available on September 7th. Furthermore, the game can now be pre-ordered and various editions have been detailed as well as the pre-order bonuses. Among these, we can also find confirmation of a post-launch story DLC called The City that Never Sleeps, comprised of three chapters, included with the Collector’s and Digital Deluxe Edition and to be fully released by March 2019. Early Unlock of a Spider-Drone Gadget – Unleash a mobile Spider-Drone to distract and web your enemies. Spider-Man PSN Avatar – Represent your PSN profile online with the bold White Spider icon for your PSN avatar. Marvel’s Spider-Man: The City that Never Sleeps – consists of three-post launch story chapters featuring new characters and missions. Users will receive DLC by March 2019. If pre-ordered before September 7, 2018, receive all Pre-Order Bonus Content + a custom, one of a kind physical pin* for Marvel’s Spider-Man. *Only available to US and Canada customers. Pin to be fulfilled by third party supplier FigPin. Click here for more details. A lot more information on the game should be revealed via Game Informer’s coverage, so stay tuned. 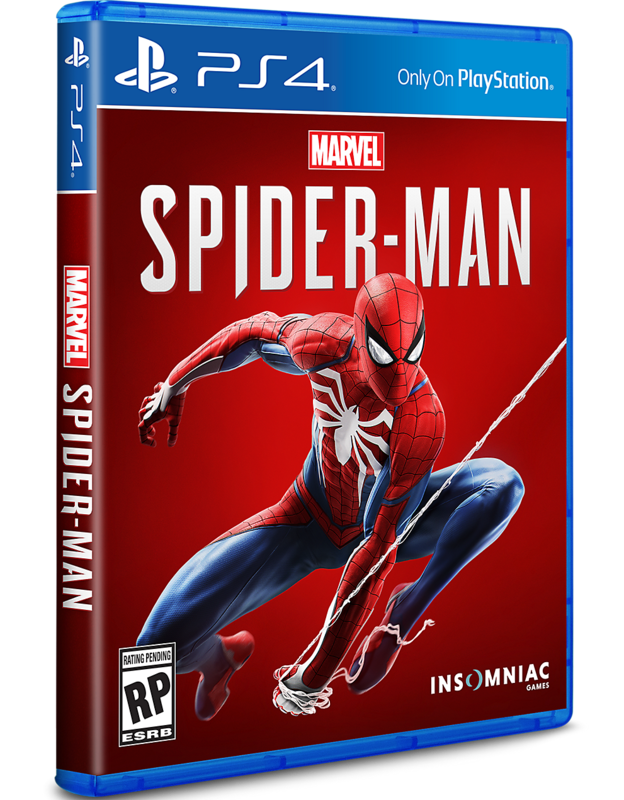 Sony Interactive Entertainment, Insomniac Games, and Marvel have teamed up to create a brand-new and authentic adventure. This isn’t the Spider-Man you’ve met or ever seen before. This is an experienced Peter Parker who’s more masterful at fighting big crime in New York City. At the same time, he’s struggling to balance his chaotic personal life and career while the fate of millions of New Yorkers rest upon his shoulders.